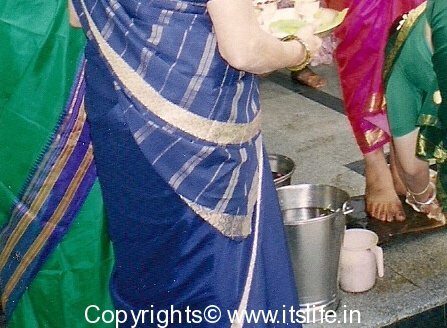 Hoovilya is an auspicious ritual conducted just before major celebrations like Marriage or Upanayana / Sacred thread ceremony in Karnataka. It is more like an all women’s party, where at least 5 or more married women and young girls are invited. The invitations are extended two days prior to the Hoovilya day and while inviting the ladies and girls, they are given arishina-yenne / Turmeric powder with Oil. The women and girls invited on this day have to take a head bath and grace the occasion. 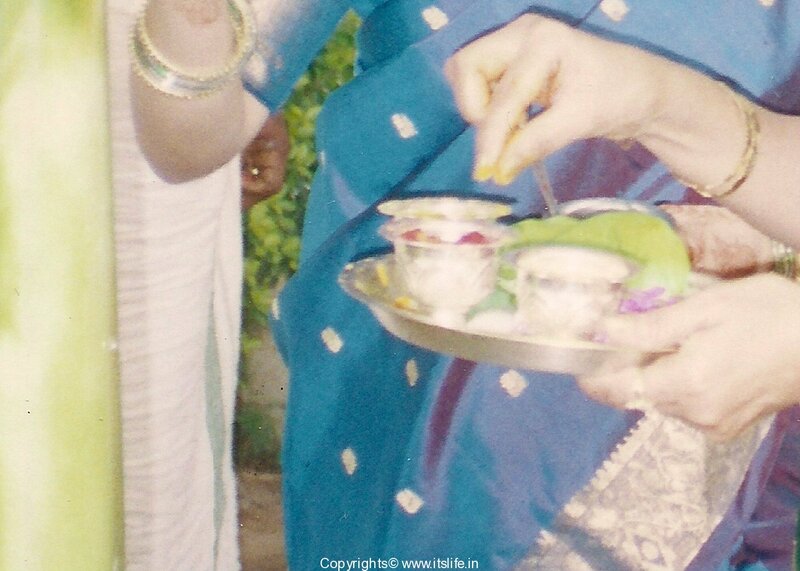 On this day, keep a small mane / wooden platform in front of your house and put Rangoli in front of the mane. Mix a tablespoon of Turmeric Powder in a bucket of water. Ask a lady to stand on the mane and wash her feet with the turmeric water. Using a towel, dry her feet and apply Turmeric Powder and Kunkama / Kumkum / Vermillion colored powder on the feet and do namaskara / obeisance. 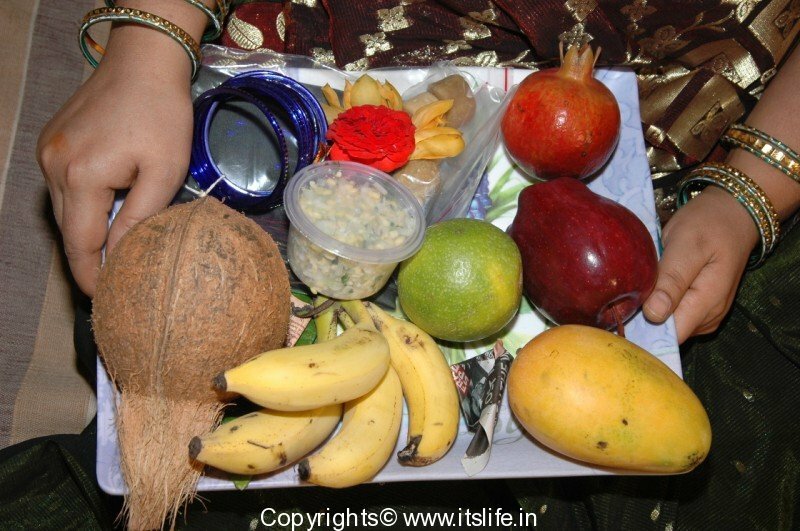 Repeat this procedure to all the women and girls who have come over for the hoovilya ritual. Usher all the women inside the house and make them sit on a mat next to one another. 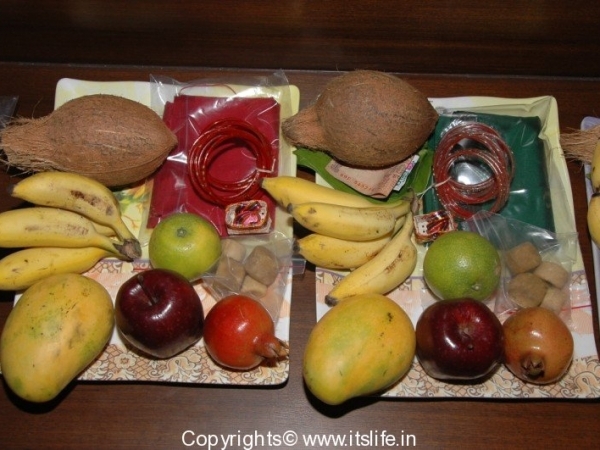 For girls you can give imitation jewelry, bindis, hair bands etc. Keep the tray in front of the women and girls. 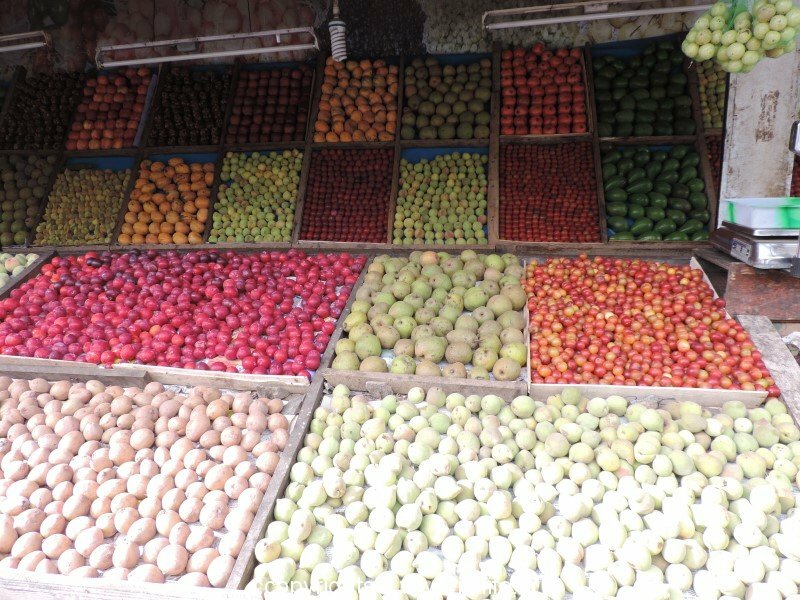 Give Arishina / Turmeric Powder and Kunkuma / Kumkum and Flower to all the women. Give Kosambari for them to eat. Next give them a glass of juice and milk to drink. Give the trays to them. 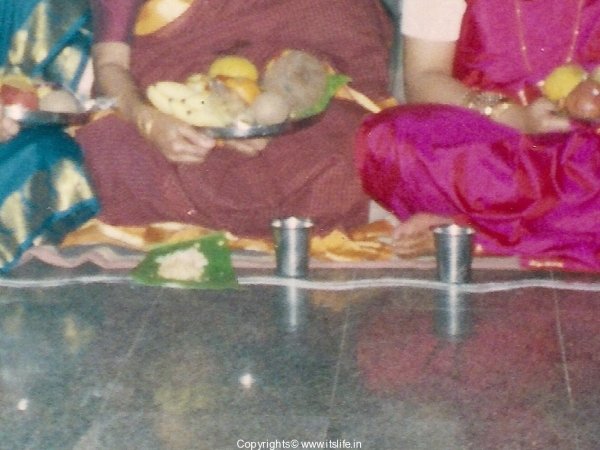 Perform an aarathi to all the women and girls and do Namaskara / obeisance. 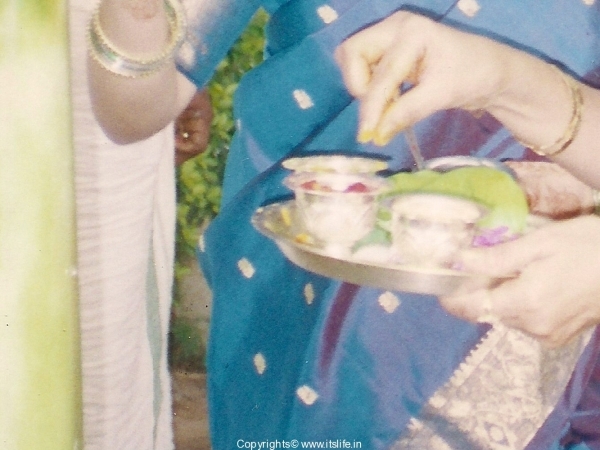 Give manthrakshathe (rice smeared with kumkum) to all the women and children. 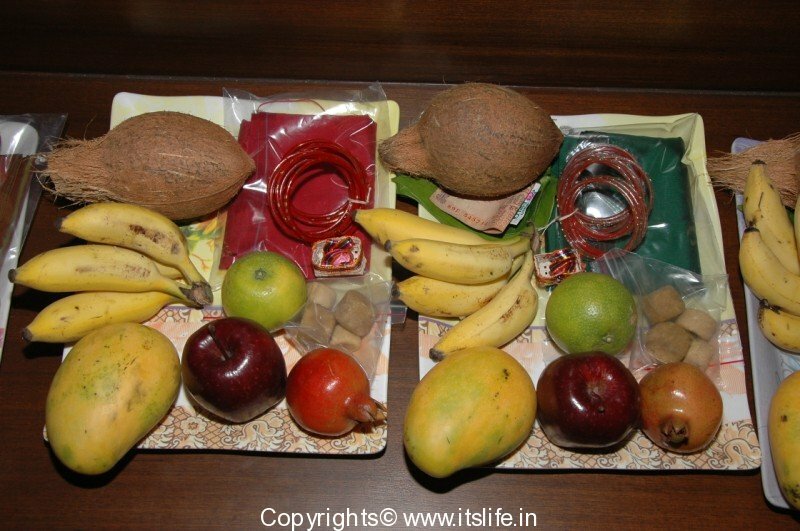 All of you can go to the temporary coconut palm pendal put up outside the house and sprinkle the Manthrakshathe on the pendal and get inside the house. 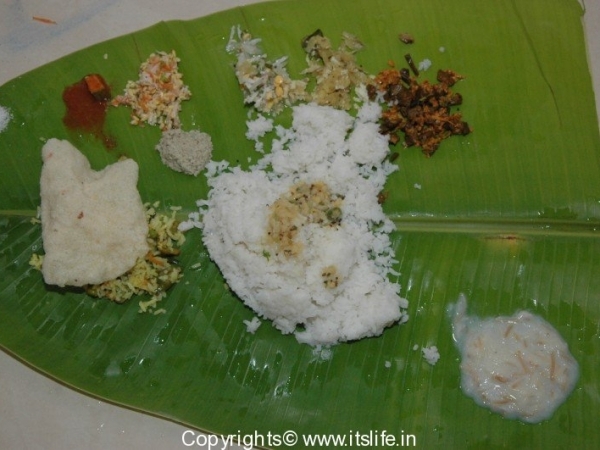 Prepare habbada adige / festival food with Holige as the sweet and serve everyone. Chhaya, nice to hear that you like the content here. Thanks for stopping and keep visiting. 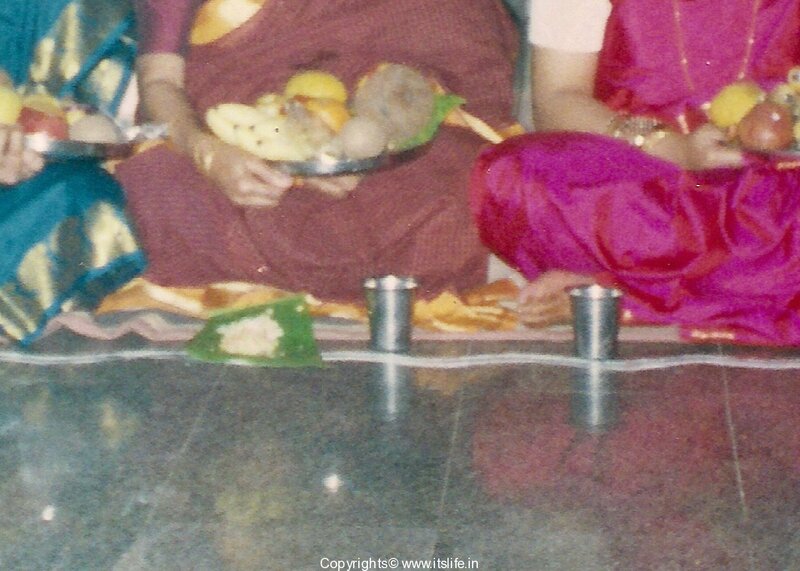 Yes Shantha.. namitha is right.. same from my end too.. 🙂 Thanx a lot for sharing information of Hoovilya as per my Request.. 🙂 Please share more information about rituals followed in brahmin families of karnataka esp Bangalore n mysore. 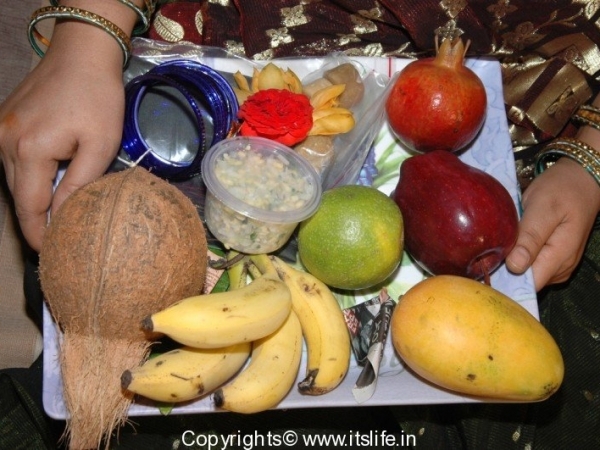 Hey Namita and Niveditha, I will try my best to post more of the other rituals. It will be good knowledge gain for me too. Do any one know how to wear kache seere ? No, I do not know how to wear Kache saree. My grandmother used to tie the saree in this fashion. Very nice to see your blog, while I was searching for hoovilya regarding in the net. 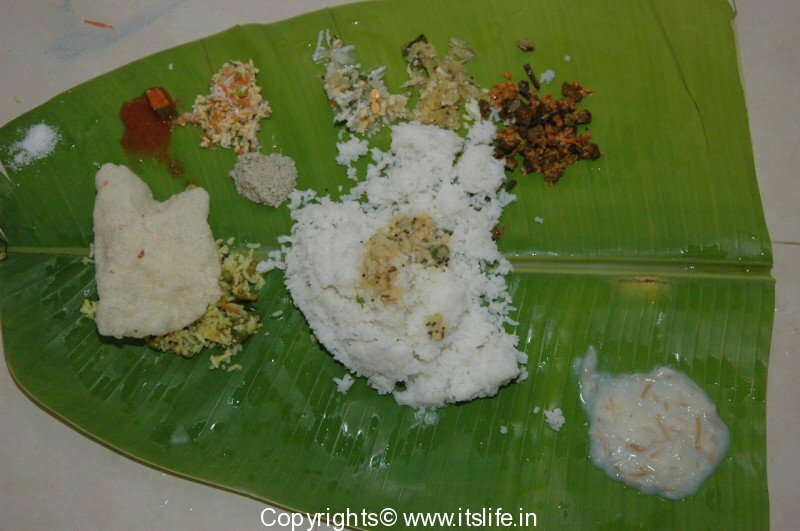 I’m preparing for hoovilya in the next week for my son’s upanayana. I got a ready list of things to buy for hoovilya. 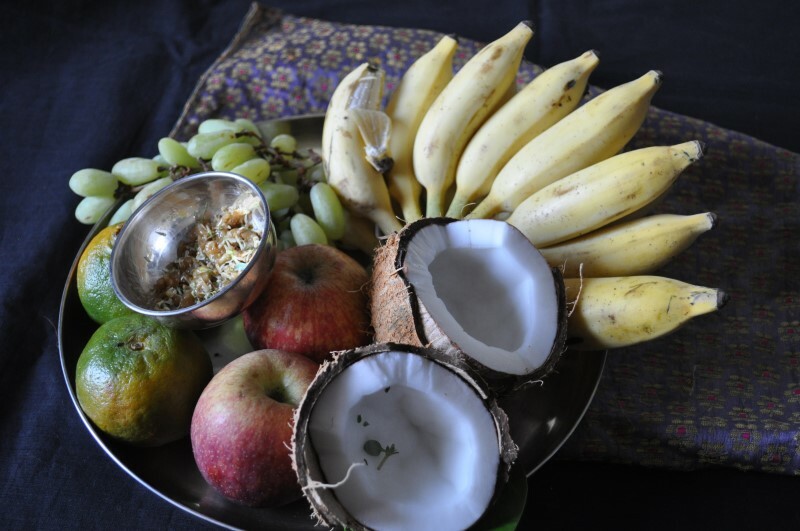 I would be happy to see more blogs on rituals for upanayana. Glad the information here was useful. Hope to write on Upanayana soon. Not sure, Akhila. I have to research and let you know. Hope I can do that soon. Hello friends. Even I am very eager to know about the things to be kept in the Bidadi mane. There’s a marriage in the family and I’ve been made in charge of Bidadi mane. From what I’ve seen and heard you can give /keep any thing depending on your economical status. Usually they give all the things needed to start a new family [ For the newly wed]. I am looking for more information on this. Some body anybody who knows about this can guide us.